20,000 SQ. FT. PRIME LOCATION FOR SALE IN CITY OF GARDENA. 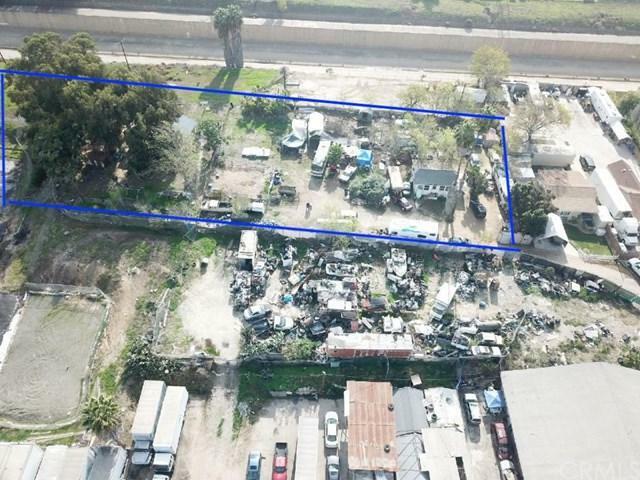 Currently used as residential lots (APN 6106036012 & 6106036037) and are not contiguous lots, however, the lot separating these two lots (APN 6106036036) is also a 10,000 sq. ft. lot for sale under MLS SB18291301. Zoning is within the Artesia Corridor Specific Plan, according to the City of Gardena. 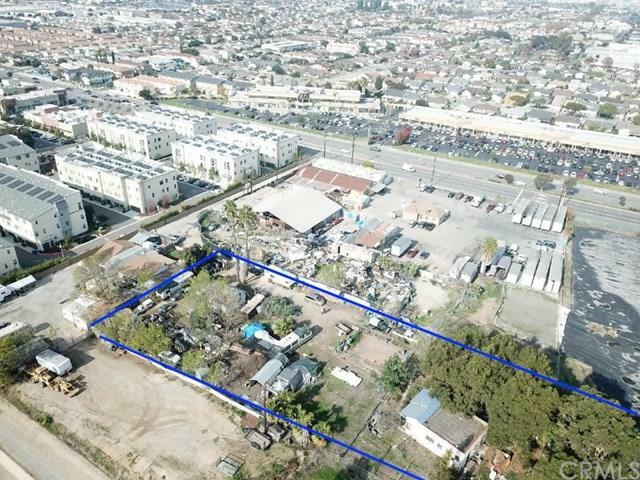 Strong potential for Investor for commercial development located near a number of freeways to provide regional access to and from Gardena, including the I-405, SR-91, I-110 and I-105. 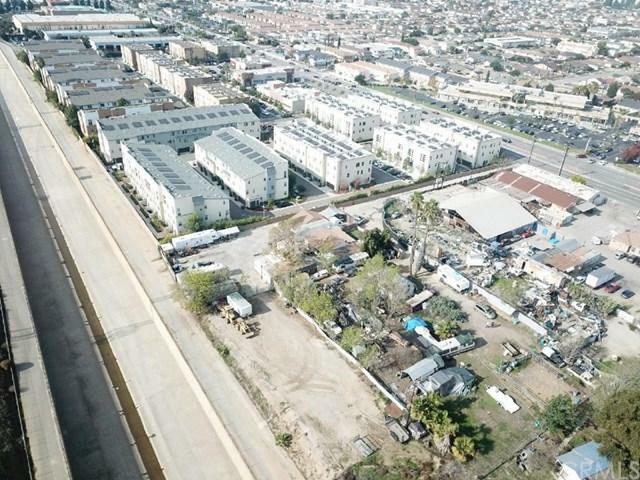 This is a very lucrative area of Gardena with many business development opportunities. Please check with City for actual uses. Buyer to verify all information.